The InterContinental Lisbon will be undergoing a renovation of its bedrooms from November 1st 2017 until 30th March 2019. 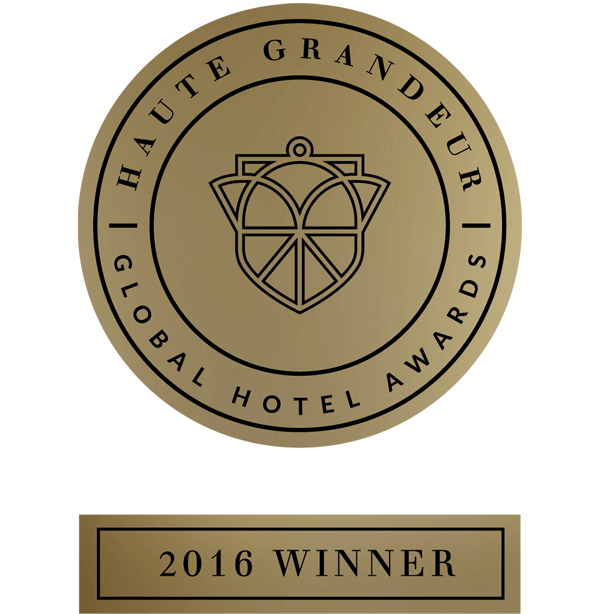 During this time, service excellence will remain our focus and our team will ensure that your stay in our hotel will not be affected. There will be minimal disruption to guest comfort as works will be limited to daylight hours. The renovation will be executed one floor at a time with buffer floors in between. All works will not be visible throughout this process. 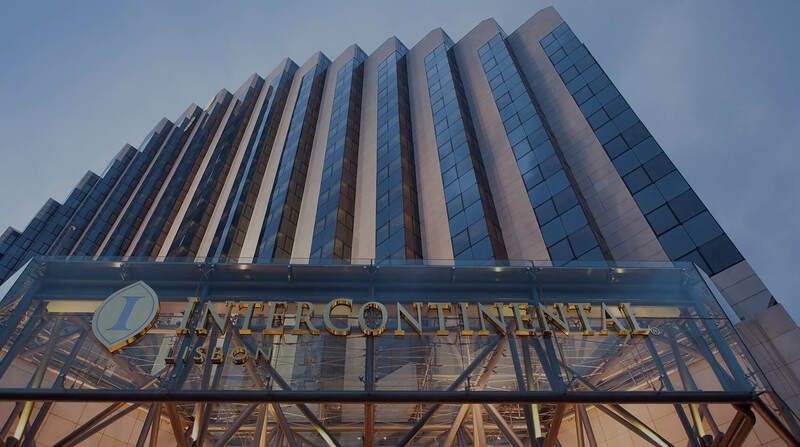 Known as the leading luxury hotel that uniquely fuses the cultural richness of Lisbon with a vibrant international style, InterContinental Lisbon is the gateway for guests to connect to the new passionate spirit of Lisbon. 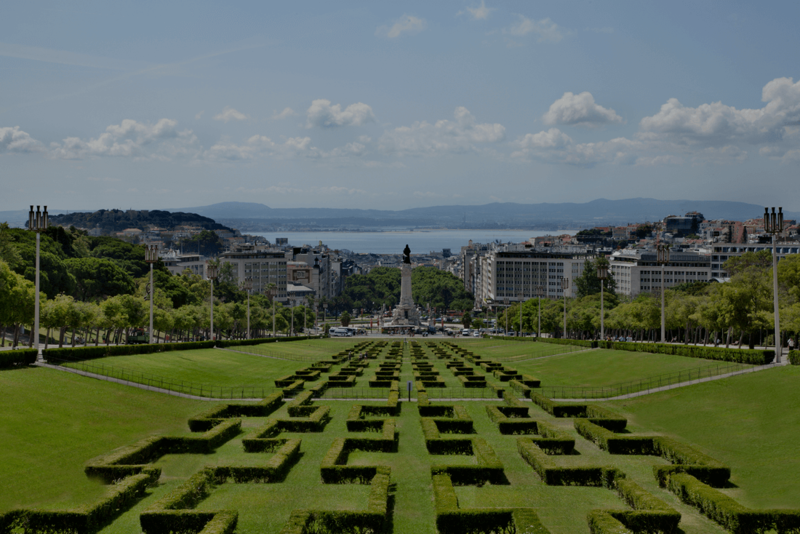 Located in the heart of Lisbon, facing Eduardo VII Park, Marques de Pombal Square and within walking distance to the luxurious Avenida da Liberdade, its modern/iconic shape stands out from the surrounding buildings like a large window overlooking into the city and its monuments, down towards the Tagus River and beyond. This contemporary, cosmopolitan and luxury hotel is the best place to stay in Lisbon and experience Lisbon attractions and the Portuguese heritage. 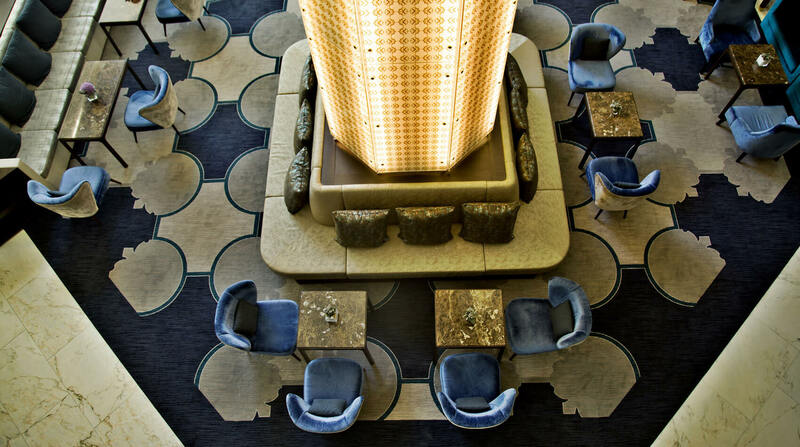 A superb blend of destination and location with personalized services. An experience that brings Lisbon to life.